Standard Wilderness First Aid is your introduction to managing medical emergencies in a remote environment. Unlike protocol-based urban first aid courses, you will learn to assess environment, resources, and patients to make knowledgeable decisions. At Coast Wilderness Medical Training, extensive scenarios and hands-on practice guarantee the best skill retention- when you need these skills, you will have them. 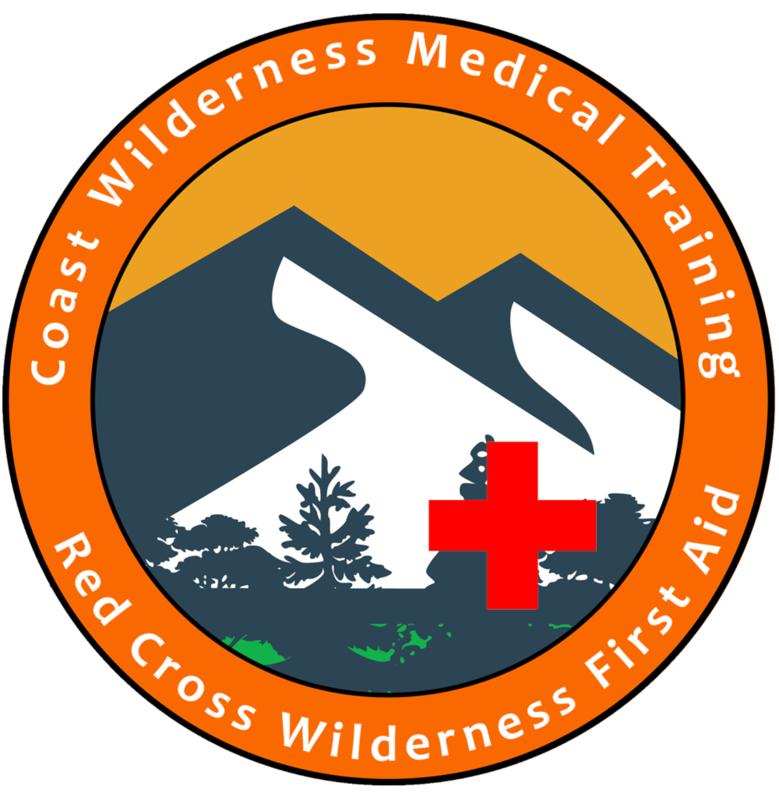 • Standard WFA is a prerequisite for our Advanced Wilderness First Aid upgrade course. AWFA is the gold standard in pre-professional training, recommended for outdoor professionals, trip leaders, and hard-core adventurers. See your instructor for details. This course takes place almost entirely outside, rain or shine. Tarp shelters will be set up if necessary, but you will still be out in the rain during scenarios. Dress appropriately. There is a physical element to this course- team lifting, walking, carrying light to medium loads and working in awkward positions. If illness, injury, or disability might make these tasks difficult for you, please contact us before the course, or speak to your instructor about alternative roles or learning methods. Our main concern is preventing injury. The outdoor classroom is not particularly remote, but accessibility is limited. If you have any medical conditions, please inform your instructor at the beginning of the course, and discuss a treatment plan in case of an emergency. Practice scenarios are designed to be realistic, and can be intense. 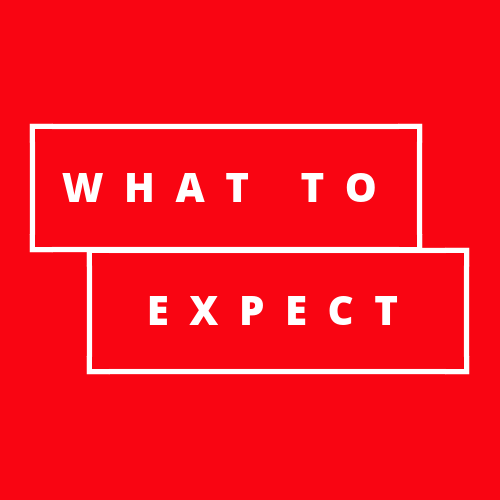 If you have any reason to expect they might cause distress, please talk to your instructor about potentially sensitive subject matter, and – of course – step out anytime you feel uncomfortable. This course does not require any prerequisite certification or training. However, in an effort to maximize the value of our short two and a half days together, you are asked to complete an online pre-study on hypothermia awareness & management before your course begins. • The course takes about 3 hours to complete, but the videos aren’t always the most reliable, so give yourself plenty of time. Once you begin the course, you can come and go as you please. Find it at bicorescue.com. o There is plenty of street parking. The area is served by buses #9, #14, and #N17. o Meet at the Camosun Bog Trailhead, 19th Avenue at Camosun St. There is plenty of free street parking available, and the area is served by bus stops 5 minutes away, on 16th Avenue. Routes 33 & 25 stop there. The most powerful predictor of your success is a great attitude and a willingness to learn! • All courses end with a multiple-choice knowledge assessment. 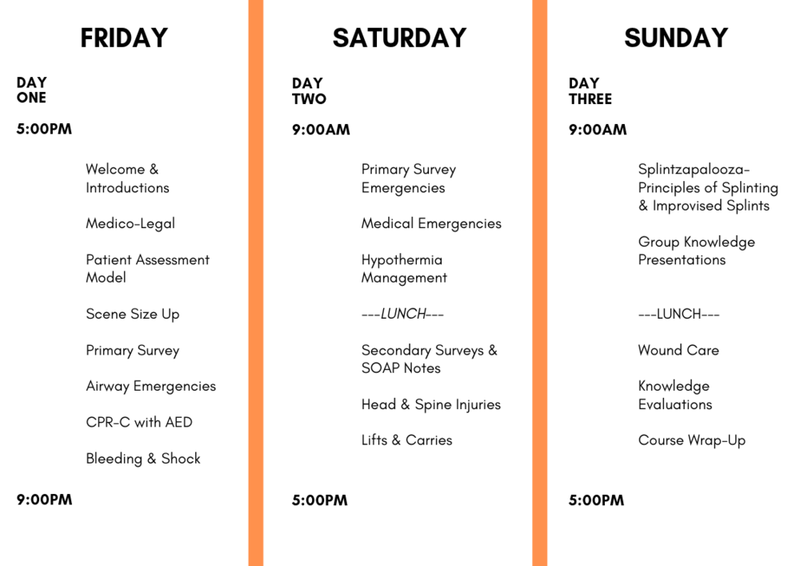 • You will be assessed primarily on performance in scenarios throughout the weekend. • 100% attendance is required to complete the course. If a short absence is unavoidable, please talk to us before the course begins to see if missed subject matter can be covered. 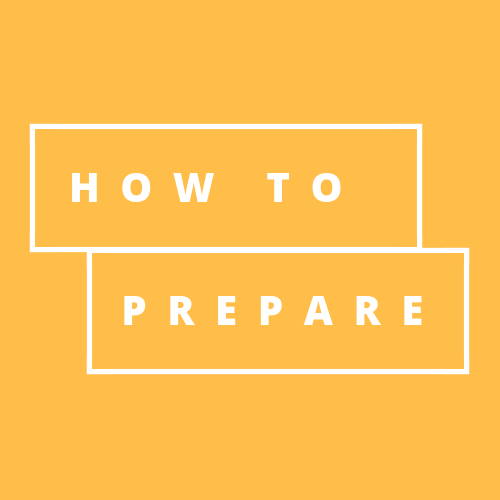 Once you have successfully completed the course, you will be registered online with the Canadian Red Cross and will be emailed access to your account and online certificate.